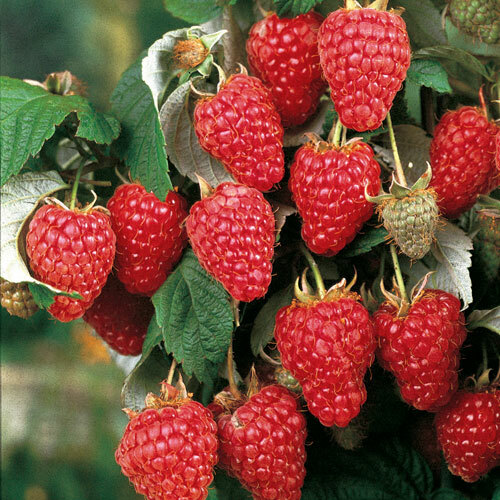 Heritage Raspberry plants is probably the most popular variety that we sell. They produce berries very quickly and many times the first year. 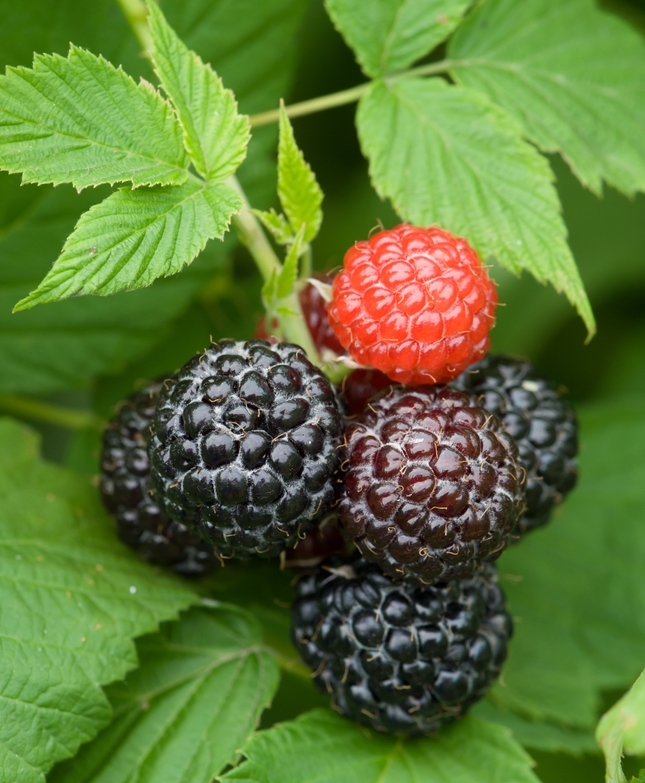 Heritage is known for producing large crops of very large and sweet berries that are dark red in color. These delicious berries are perfect for those that love to can or freeze fruits as well as making homemade jellies and jams. Heritage is an upright variety that does not require a trellis. If you choose you can put stakes to help provide additional support but it is not required. 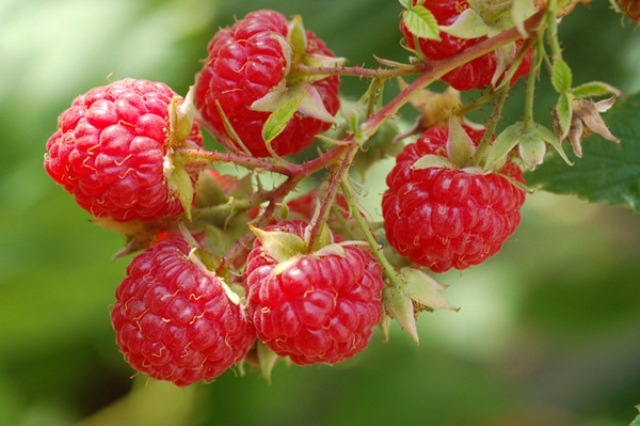 As with most fruits and berries, it does best in well-drained soil. 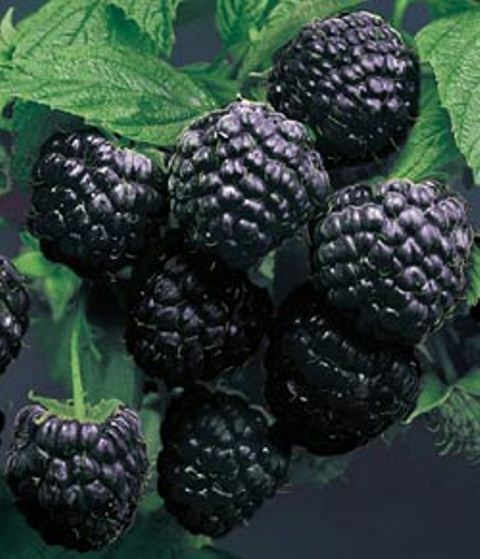 This fall-bearing variety is cold hardy and is an everbearer that also has a summer crop. The floricane berries ripen in July and the primocane berries ripen in September through frost. Heritage is self-pollinating and does not require a pollinator. A licensed variety of Cornell University.